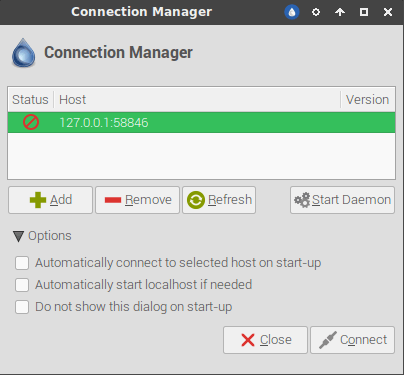 It allows you to manage torrents in Deluge remotely via a local client. If you are logged in as a root issue this command to switch to the user account. We need to add actual remote connection now. 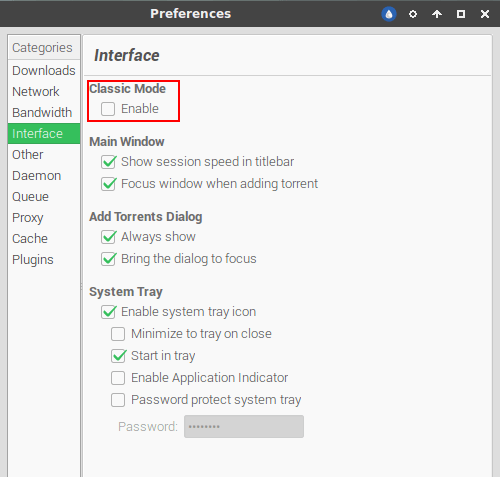 After you’ve disabled Clasic mode, you need to restart your Deluge client. The window like bellow should pop up when you launch it next time.